For more information, please visit our Ferries from Fuerteventura to Lanzarote page. For more information, please visit our Ferries from La Graciosa to Lanzarote page. For more information, please visit our Ferries from Gran Canaria to Lanzarote page. 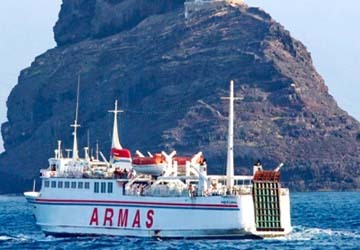 For more information, please visit our Ferries from La Palma to Lanzarote page. 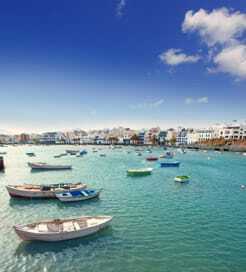 For more information, please visit our Ferries from Tenerife to Lanzarote page.